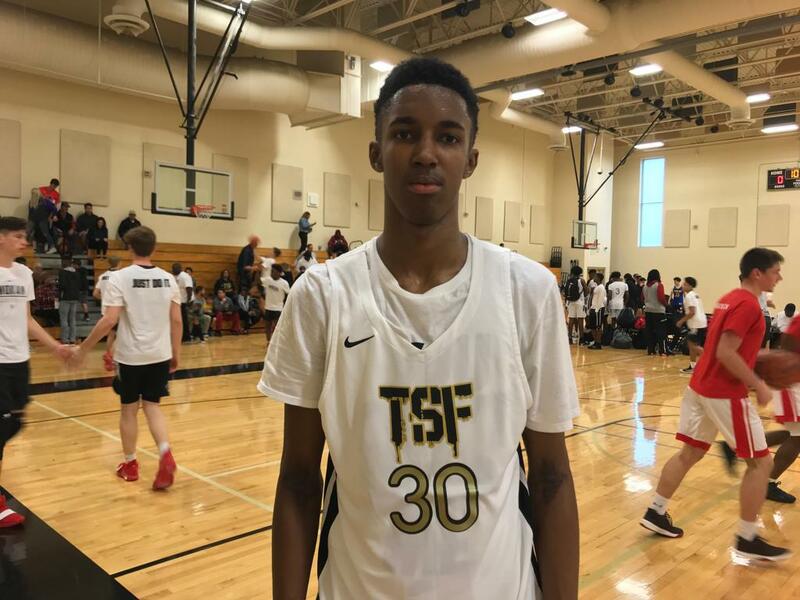 Chauncey Wiggins shows special upside for TSF Mack..
Chauncey Wiggins, 2022 WF, TSF Mack (15U): At 6'6"+ on the wing, the talented prospect jumped off the page quickly during Saturday afternoon game action at 'The Warmup'. His soft touch and perimeter ability have us very excited about what the future holds for his game, as he's just beginning to ascend in an already LOADED national class. Kyler Spencer, 2023 Post, Woodz Elite (14U): A mobile big man at 6'5", the Arkansas prospect is going to become a very talented big man. For a bigger body, he's extremely mobile and agile around the rim, and even has some perimeter touch and stretch ability, making him tough to guard. His best days are ahead of him on the basketball court. 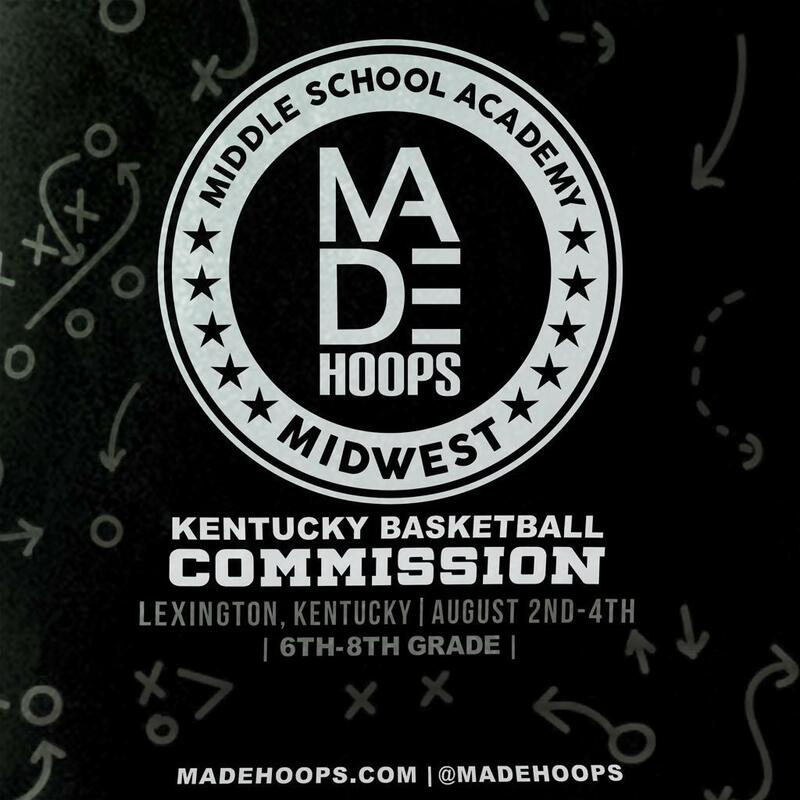 Joshua Jones, 2023 Post, Urban ASAK (14U): It's impossible not to love what the 6'6" big man brings to the table. He plays so hard on both ends, posting with purpose, and hitting the glass hard on both ends on every play. While his offensive game needs a lot of work, he's got some excellent natural ability and WANTS to be good, which says a lot about him as a player.